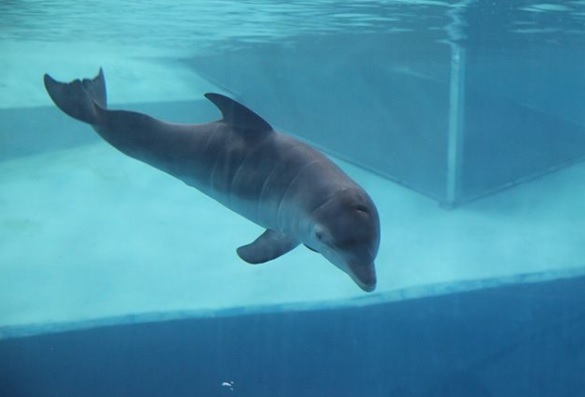 Yesterday at the European Parliament, Dr Ingrid Visser and Matthew Spiegl, legal counsel for the Free Morgan Foundation who are members of Dolphinaria-Free Europe (DFE), presented their petition to the EU Parliament Petitions Committee (PETI). 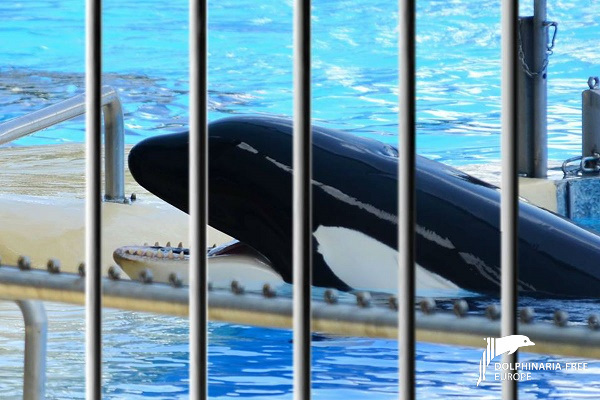 They requested that the Commission investigate the issue of Annex A (wild born animals) CITES permits, which of course is relevant to Morgan, the orca who is currently at Loro Parque, Tenerife. DFE has added its support by submitting a letter to the Chair and Vice Chairs of the PETI Committee requesting that the petition remain open. The session, which includes the presentations to the committee by Dr Visser and Mr Spiegl, was recorded and is available to view via EPTV at this link. 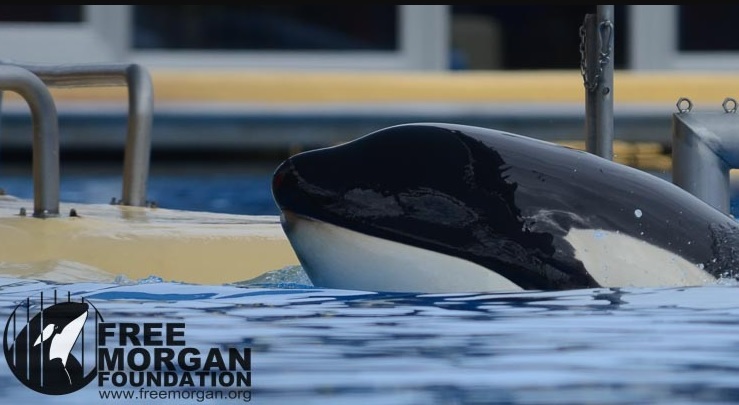 In the latest footage released by Loro Parque showing the developing calf, the park recognises they face quite a challenge with the upcoming birth due to Morgan’s deafness and this type of situation never occurring before with a captive orca (albeit it Morgan was born in the wild). 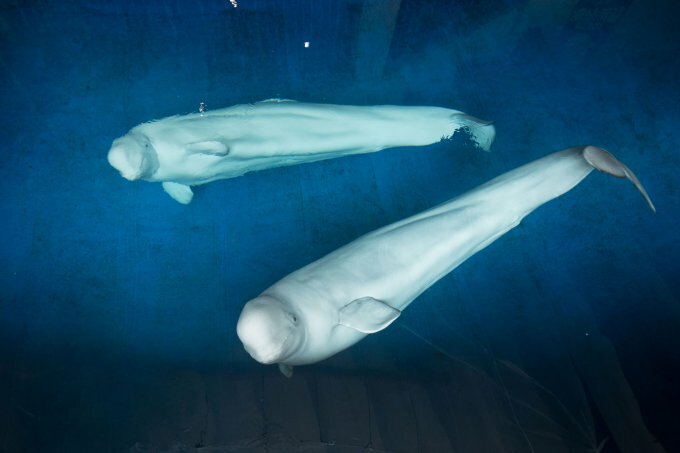 Loro Parque has gone to great lengths to emphasise their experience with orca births, yet admit they have no idea how a deaf mother will care for her new-born calf. Given their lack of experience with this particular situation, Loro Parque should never have allowed Morgan to become pregnant. 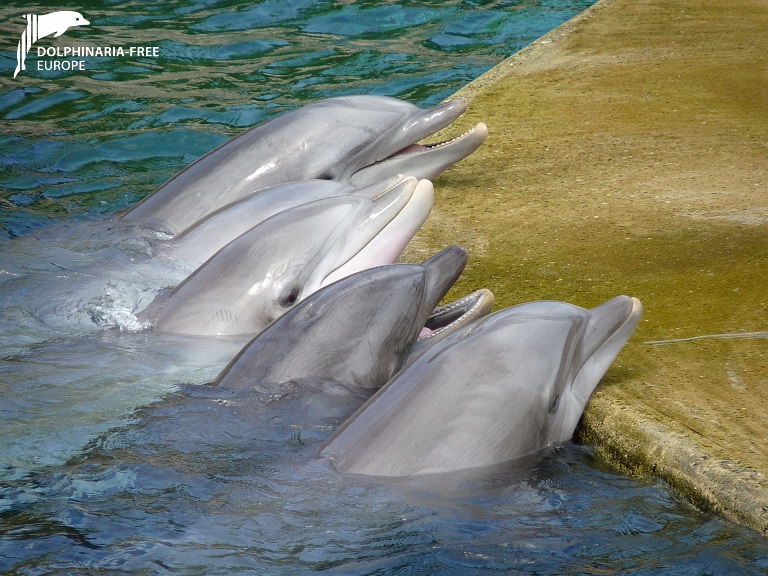 The scientific paper “Looking forward to interacting with their caretakers: dolphins’ anticipatory behaviour indicates motivation to participate in specific events” was recently published in the journal Applied Animal Behaviour Science. 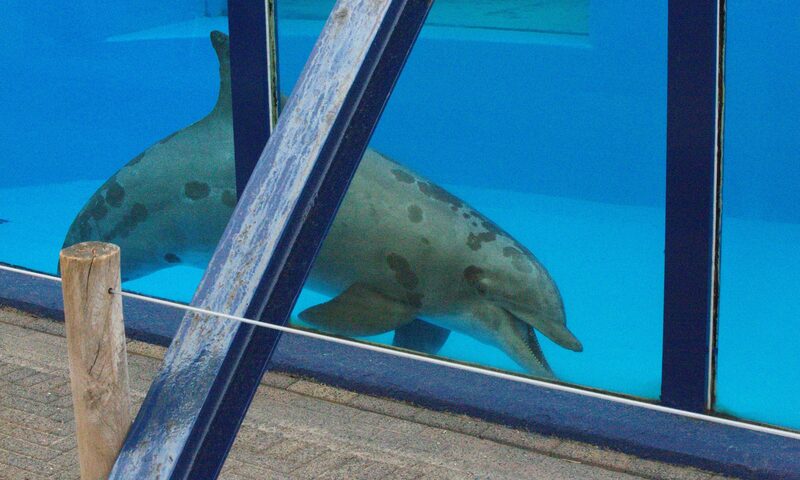 The media coverage of this paper was intense and generated such headlines as: “We finally figured out whether or not [captive] dolphins are happy,” “Scientists attempt to measure dolphin ‘happiness’ for the first time,” “Dolphin ‘happiness’ is measured for the first time,” and “Happiness is human for dolphins.” Dolphinaria-Free Europe considers this interpretation of the study’s results to be misguided and a misrepresentation of the findings of the study and has produced our Statement in response. Less than 500 meters away from Loro Parque in Tenerife, Canary Islands, this amazing sand sculpture of a killer whale by Sasha Abdo, Hans Peter Roth and two local sand sculptors was created recently, to raise public awareness about the plight of Morgan the orca who is currently held in captivity at the facility on Tenerife. 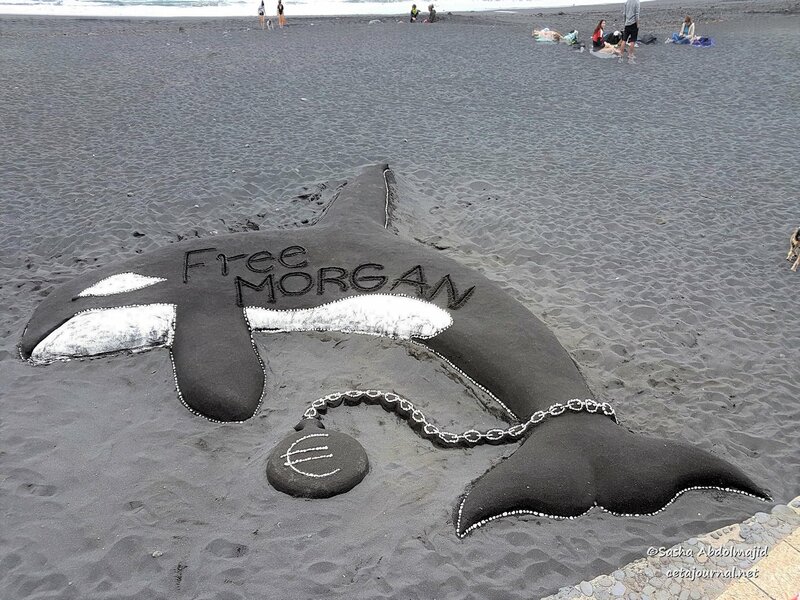 The sculpture took approximately nine hours to complete and received much attention from passers-by, many of whom were unaware of Morgan’s story.